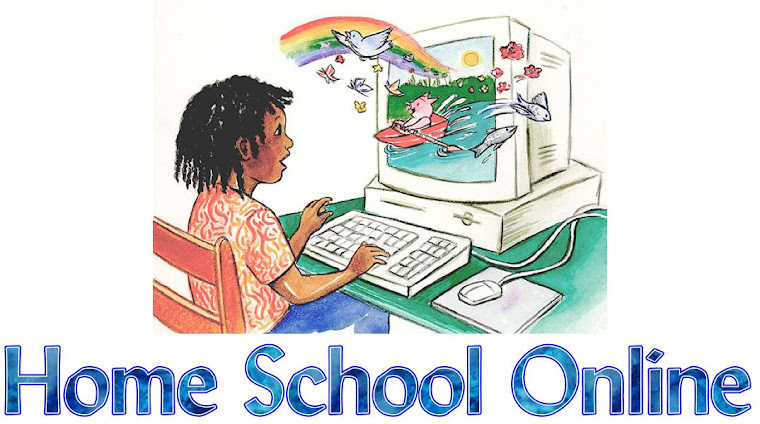 Home School Online: How We Celebrate the Life of Martin Luther King, Jr.
How We Celebrate the Life of Martin Luther King, Jr.
One of the most familiar stories for my children in all of American History is the story of the life and times of Martin Luther King Jr. As many homeschoolers do, we often use national holidays as springboards for learning, and so each year on January 18, we study and celebrate the life and accomplishments of the Civil Rights leader. When my boys were in their early elementary years, we read numerous library books dedicated to both MLK and the Civil Rights movement. We created unit studies about the era, and created posters from the perspective of contemporaries of MLK such as Rosa parks and Thurgood Marshall. We created a wall length timeline of the whole Civil Rights era, and colored the victories of the movement in red and the disappointments, such as the assassination of Rev. King in blue. One thing I wish we had access to at that time were the customizable spelling lists at SpellingCity. Just think what great lists could be created around this topic! As the boys reached late elementary and early middle school age, our studies branched out a bit. We made short field trips to some of the most significant locations associated with the movement, and even studies how the struggle affected our local area. We checked out movies from the library or downloaded them from Discovery Streaming online. And, of course, we tried our hand at writing essays about Martin Luther King, Jr. In the last few years we have made use of some wonderful online resources designed for middle and high schoolers. Websites dedicated to MLK with interactive quizzes, Civil Rights webquests, and of course the terrific American History Lessons on these subjects from Time4Learning. The 7th/8th grade American History unit on the Civil Rights era, (from which the screenshots on this post were taken) is a thorough examination of the viewpoints and the key players of that important time period. It is just part of the wonderful Social Studies curriculum from Time4Learning. These are just some of the ways our family celebrates Martin Luther King Jr. day with educational fun. I’d love to hear YOUR creative ideas!